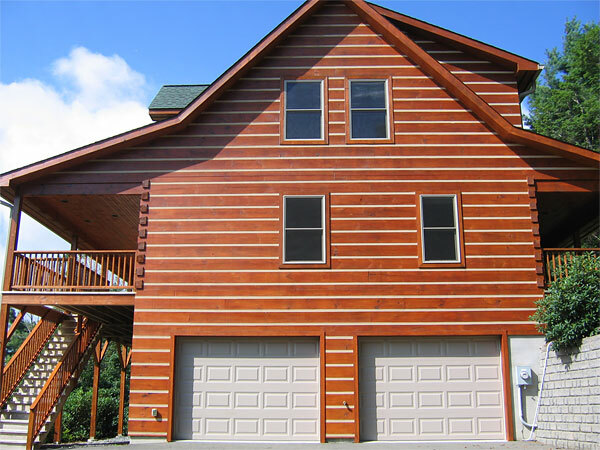 Elite Painting & Finishing is a full service, custom house painting company, serving the North Carolina High Country of Banner Elk NC, Boone NC, and Linville NC. We are a local, North Carolina High Country Painting Contractor, specializing in interior painting, exterior painting, cabinet painting, and faux finishing. 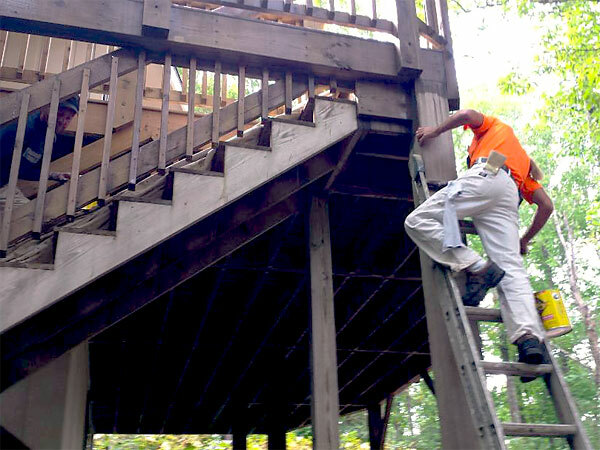 Our Boone NC painters have many years of exterior painting experience, and are dedicated to protecting your home with a professional paint job. Professionally painting a home exterior includes any light carpentry that needs to be done, pressure washing, and then necessary prepping before painting or staining. As Professional Painting Contractors, we know which products will perform best for your specific surface, and in our harsh mountain climate. 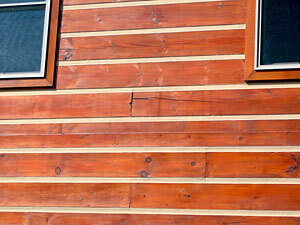 We also work with transparent, semi-solid and solid stains for log cabins and other homes when stain is preferred. North Carolina High Country homes that have difficult to reach areas, or high areas, are common, and are no problem for us. Our interior painting is customized to your needs, and we guarantee your satisfaction, whether we are painting walls, ceilings, windows or trim. We use appropriate products for the desired result, and will apply paints and finishes in any sheen you prefer. In addition to regular house painting services, our extensive work with interior designers through the years inspired us to become experts in specialty finishes for the interior of your home. 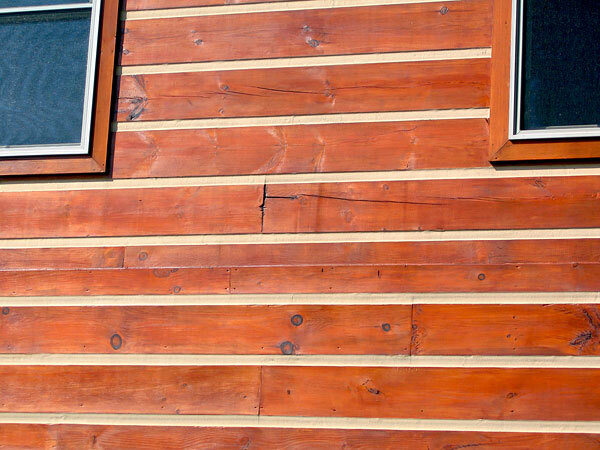 We offer everything from painted cabinets to custom glazing, distressing and textured cabinet refinishing. Our faux finish portfolio includes techniques which range from beautiful, single layer glazes to multi-layer, dimensional treatments. If you have a painting or finishing project, Elite Painting & Finishing has the knowledge and resources to do the job. We are looking forward to meeting and working with you. Our estimates are free for all of our painting services. Please call us at 828-773-8164 to schedule your in home appointment. 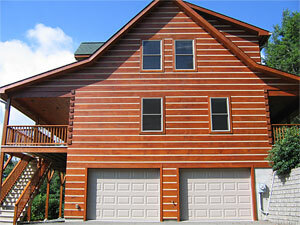 House Painting for the North Carolina High Country of Boone NC, Banner Elk NC and Linville NC. 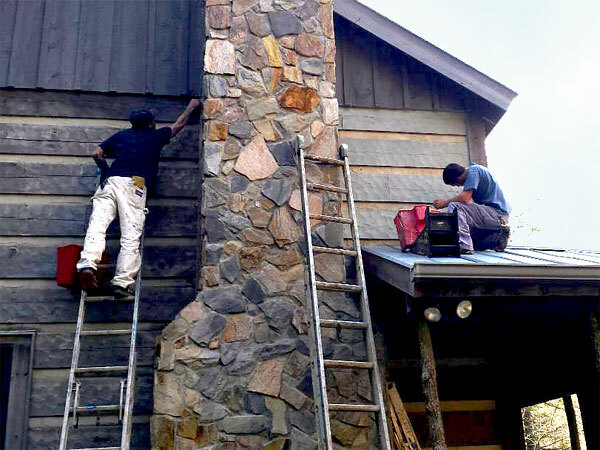 Boone NC Painting Contractors Serving the North Carolina High Country of Banner Elk NC, Boone NC, Linville NC for Interior House Painting, Exterior House Painting, Cabinet Painting and Faux Finishes.